Webcam "Weather Webcam Bad Laasphe "
In Bad Laasphe, there is the Webcam Weather Bad Laasphe . 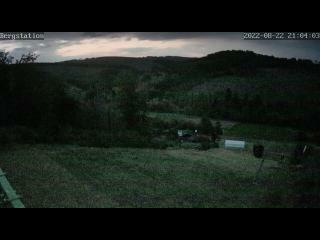 The webcam Bad Laasphe is regularly updated with new pictures. Track the current weather in Bad Laasphe with the webcam BAD LAASPHE. Bad Laasphe is a town in North Rhine-Westphalia of Germany and belongs to the district of Siegen-Wittgenstein. Bad Laasphe is located in the upper Lahn valley in the former Wittgenstein. The highest mountain of Bad Laasphe is 694.1 meters above sea level. Find out about the weather in Bad Laasphe with our weather Webcam Bad Laasphe.